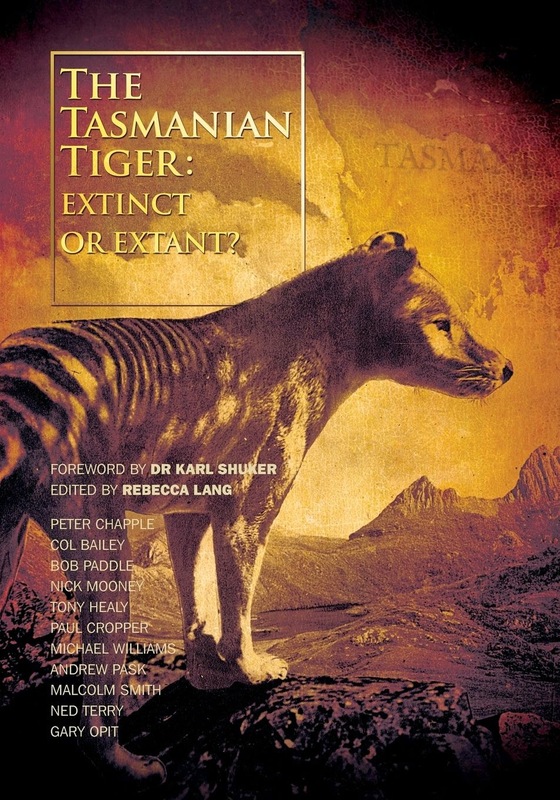 Centre for Fortean Zoology Australia: CFZ Sumatra Expedition 2011 kicks off! 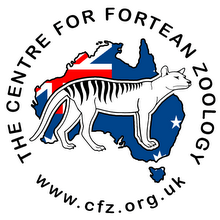 CFZ Sumatra Expedition 2011 kicks off! Bags have been packed and flights caught. We rendezvous with our British colleagues within the next 24 hours and head off into the jungle. Will we find the Orang Pendek, or evidence of the elusive creature? We're back from the jungle! 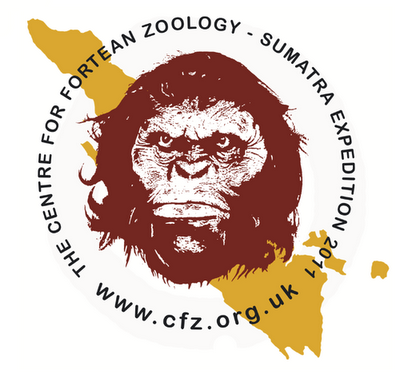 Buy the CFZ Sumatra Expedition tee!